Live Well at Home brings together an innovative approach to senior care utilizing Care Navigators, Care Management, Non-Medical Home Care and Home Accessibility & Modifications to provide a continuum of care not found anywhere else. Live Well at Home by Eskaton is the Home Care and Care Management division of Eskaton. Eskaton is the premier nonprofit provider of aging services throughout Northern California and has an ongoing commitment to innovation and outreach. We are care professionals who have parents in their 80 s and 90 s and we understand the anxiety and concern of providing loving and quality care for our seniors and older adults. 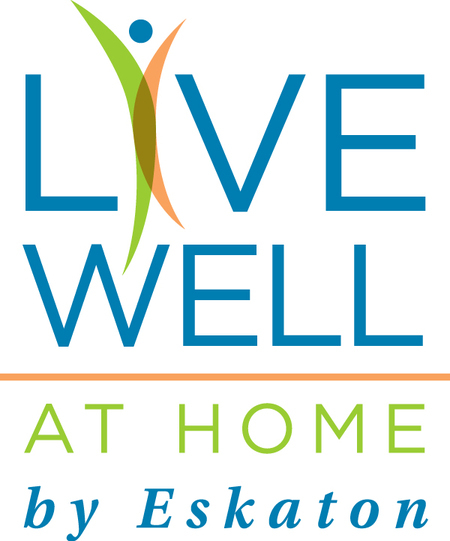 Live Well at Home offers in-home care assistance to seniors and disabled adults. 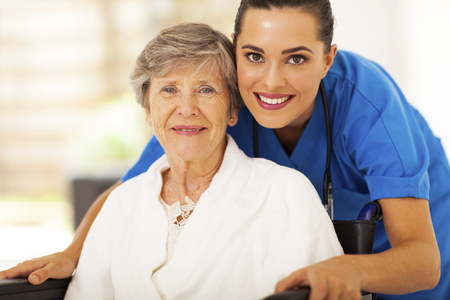 By assisting our clients in daily activities such as light housekeeping, medication reminders, meal preparation, transportation, personal care, etc. Our caregivers provide a service which allows our clients to continue living as independently as possible. In addition to caring for our clients, we communicate with family members to help them stay connected to their loved one s health and safety. Live Well at Home provides trained, insured and bonded caregivers for a variety of care giving needs. Whether it is for extra assistance after a stay in the hospital, an aging parent who needs help or companionship to remain in their home or as a respite for the family member who cares for an ailing loved one, our home care services are flexible to meet your needs. We can provide care for as little as a few hours a day up to 24 hours a day, seven days a week. We also provide discharge services if your loved one is leaving a hospital, skilled nursing facility community or rehabilitation center see Transitional Care . The mission of Live Well at Home is to transform the lives of those we serve through the delivery of high-quality in-home care services that enable seniors to enjoy the highest level of independence and quality of life achievable, wherever they call home. We care for each client with the respect and dignity we would provide members of our own families. During the hiring process we ask, would we want this caregiver to provide care for our loved ones? We are transforming the home care model. We are not only in-home care. 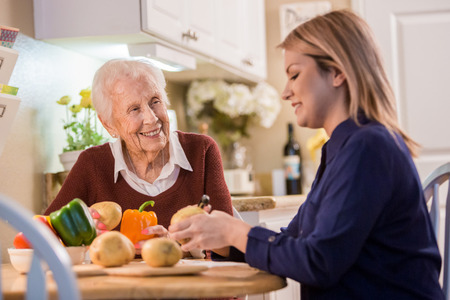 We additionally provide Geriatric Care Managers and Registered Nurses to assist in Care Management and medication management and setup and Home Modification and Accessibility to improve the ability and safety of living in your home. Our Preferred Service Providers PSP program provides vetted providers to assist in many of your daily needs in managing you home, finances, health, etc. Our unique Care Navigator program provides assistance through the transitions of care guiding you through the maze of senior care options. Our caregivers are trained and certified by Live Well at Home in areas such as Alzheimer s Disease, Dementia and Parkinson s Disease care as well as body mechanics and transfers. 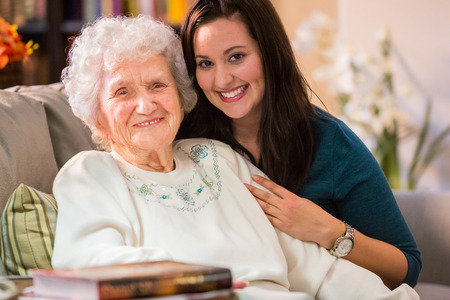 We are part of Eskaton, bringing the strength of one of the largest nonprofit providers of aging services in California into your home and offering in-home assistance and care management to seniors and disabled adults.